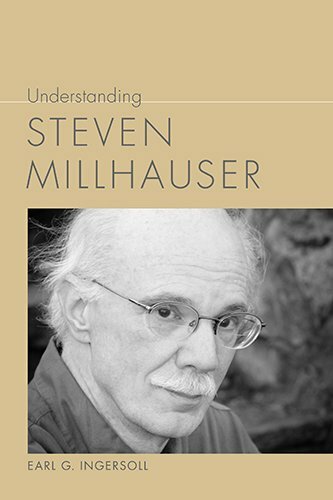 9781611173086 | Univ of South Carolina Pr, January 28, 2014, cover price $39.95 | About this edition: Earl Ingersoll introduces the fiction of Steven Millhauser, whose distinguished career of more than four decades includes eight books of short fiction and four novels, the latest being the Pulitzer Prize-winning Martin Dressler (1996). 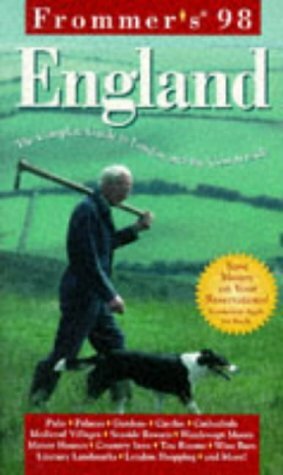 9781611474862 | Fairleigh Dickinson Univ Pr, July 1, 2010, cover price $70.00 | About this edition: "Terra Incognita": D.
9780838641538 | Fairleigh Dickinson Univ Pr, March 30, 2007, cover price $55.00 | About this edition: "Waiting for the End" examines two dozen contemporary novels within the context of a half century of theorizing about the function of ending in narrative. 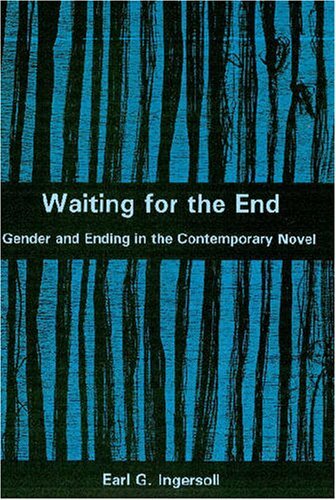 9781611473698 | Fairleigh Dickinson Univ Pr, March 1, 2007, cover price $80.00 | About this edition: Waiting for the End examines two dozen contemporary novels as demonstrations of the continuing concern with the gender of ending in narrative. 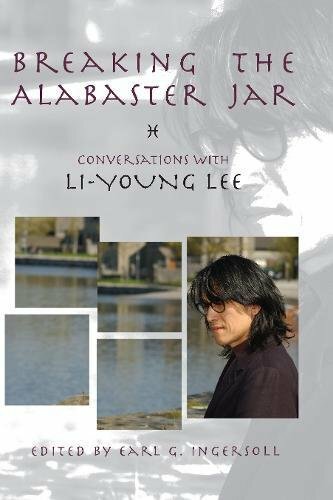 9781929918829 | Boa Editions, September 1, 2006, cover price $19.95 | About this edition: In the foreword to Li-Young Leeâs first book, Rose (BOA Editions, 1986), Gerald Stern wrote, âWhat characterizes Li-Young Leeâs poetry is a certain kind of humility, a kind of cunning, a love of plain speech, a search for wisdom and understanding. 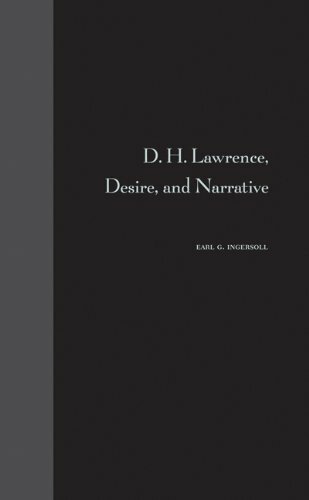 9780838639818 | Fairleigh Dickinson Univ Pr, June 1, 2003, cover price $52.50 | About this edition: This collection of new essays by internationally renowned scholars signals a turning point in D.
Product Description: This collection of new essays demonstrates how Lawrence studies have profited from new methodologies of the last two decades. 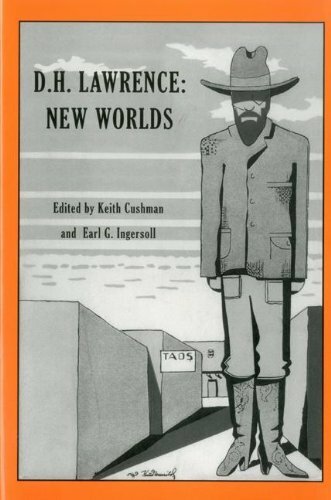 The volume includes essays on four major novels as well as LawrenceOs poetry, plays, and travel writing. 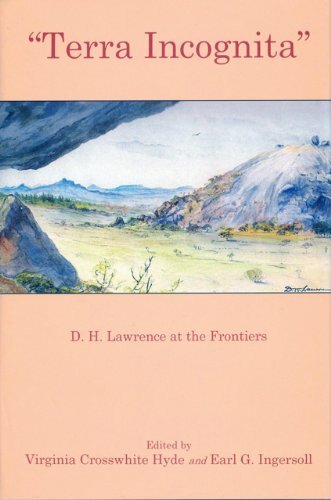 9781611472561 | Fairleigh Dickinson Univ Pr, May 1, 2003, cover price $80.00 | About this edition: This collection of new essays demonstrates how Lawrence studies have profited from new methodologies of the last two decades. 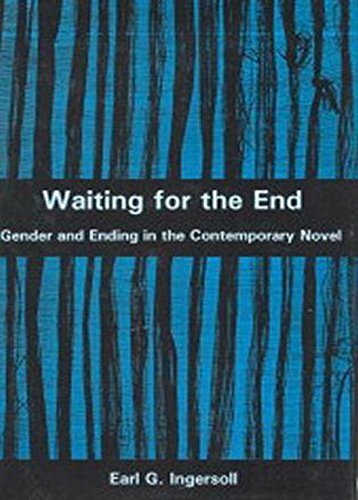 9780813018508 | Univ Pr of Florida, January 1, 2001, cover price $59.95 | About this edition: "A particularly lucid and jargon-free exposition of Lacan for the uninitiated. 9780809320165 | Southern Illinois Univ Pr, January 23, 1996, cover price $32.00 | About this edition: Earl G.
Complete with an extensive list of the best hotels, shopping destinations, pubs, and nightspots, an updated traveler's guide explores the many charming highlights and historical sites of England. Original. 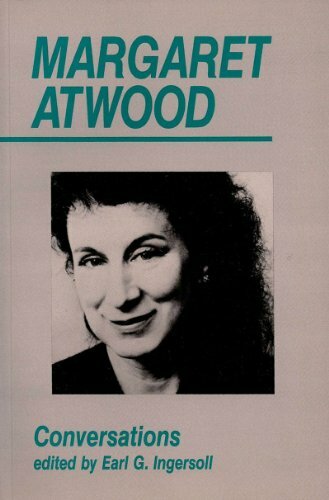 9780865380745 | Reprint edition (Ontario Review Pr, September 1, 1991), cover price $14.95 | About this edition: Interviews with Atwood by other writers, including Graeme Gibson, Joyce Carol Oates, Geoff Hancock. 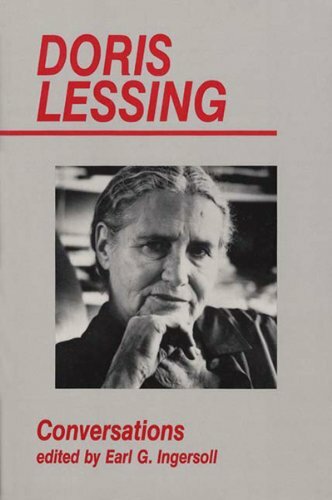 Product Description: Based on the holdings of the Brockport Writers Forum Videotape Library, this collection of lively discussions of craft with nineteen contemporary poets illuminates the state of American poetry and poetics today. 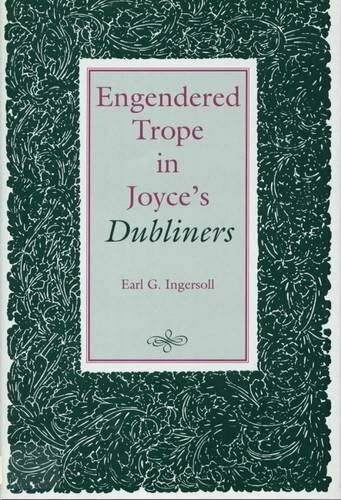 9780838633304 | Fairleigh Dickinson Univ Pr, March 1, 1989, cover price $42.50 | About this edition: Based on the holdings of the Brockport Writers Forum Videotape Library, this collection of lively discussions of craft with nineteen contemporary poets illuminates the state of American poetry and poetics today.